Chesterfield County First Steps (CCFS) and Northeastern Technical College have launched an ambitious, educational endeavor that merges our respective missions, expertise and resources to provide an exceptional learning experience for both young children and young adults. In August, CCFS and NETC will open and operate Compass Point 4K, a high-quality pre-kindergarten program presented in a laboratory school environment where NETC Early Childhood Education students will train and gain first-hand experience. 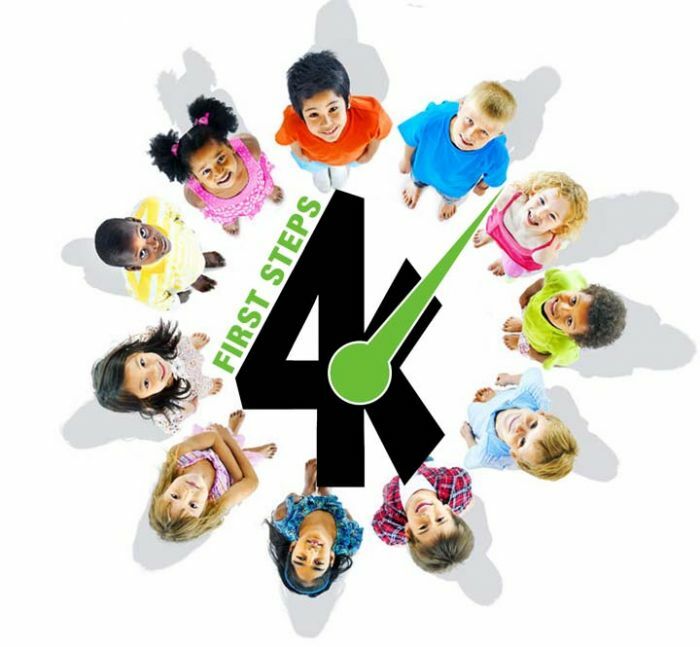 First Steps 4K Programs place particular emphasis on fidelity to researched-based instructional models and educational best practices. The program will feature degree teachers and the highest educational standards provided in an innovative academic setting. Live in one of the 64 eligible school districts. We invite you to complete and submit the pre-application for your child. Online classes: Are they right for you?